Oxford Street Dental is located just 10 minutes from Perth CBD and has been serving the local community since 2008. Were registered with all health funds and are an HBF Member Plus, Medibank Private Members’ Choice and HCF more for teeth provider. Were also a smile.com.au approved dentist. Oxford Street Dental is open regular business hours and after hours on Thursdays (7 PM) Saturday morning (8:30 AM to 1 PM), and Sundays by appointment. If you’re looking for an emergency dentist or dental clinic near you, call Oxford Street Dental right away. We offer urgent and emergency dental care for the North Perth community and can see you immediately, if required. 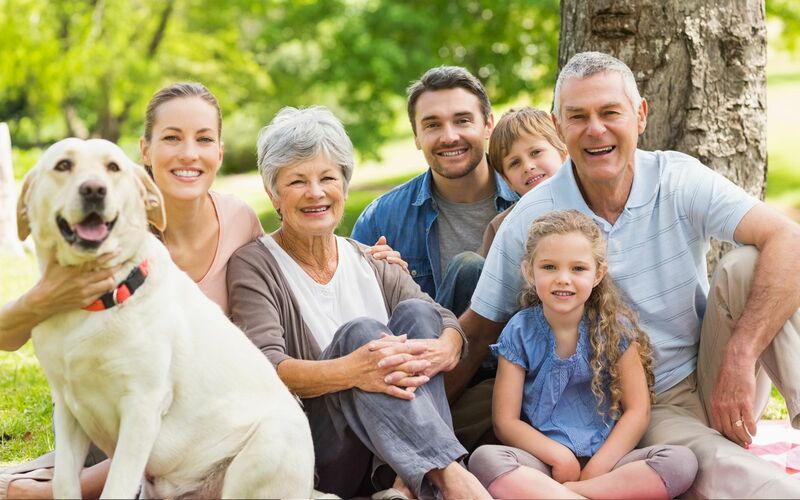 We offer all type of dentures for locals in the Leederville and North Perth area: partial dentures, full dentures (upper and lower) implants supported dentures and more. Oxford Street Dental offer prices to suit almost everyone, and a 10% discount to all pension card holders. 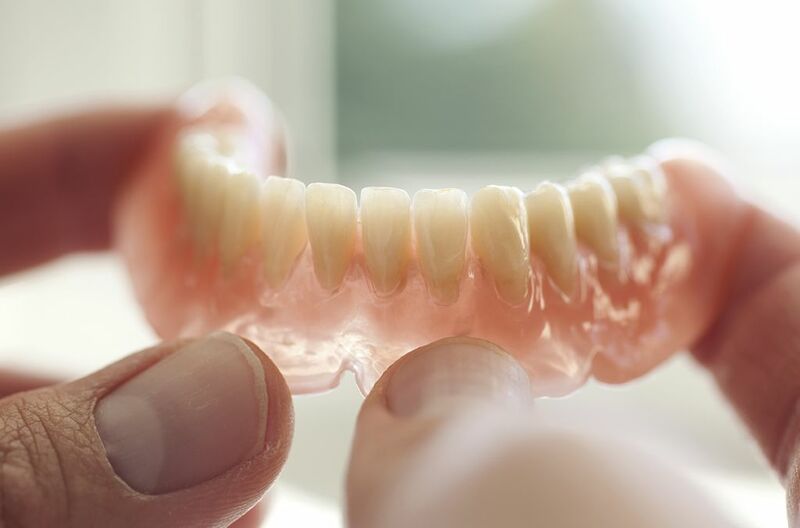 Our dental professionals can also provide ongoing care for your dentures, including emergency dental repairs, denture relines, checkups and more. If you live in the North Perth, Leederville, Highgate or Northbridge area, it is possible to have dental implants at a dentist clinic near you. Oxford Street Dental offers a variety of implants solutions. 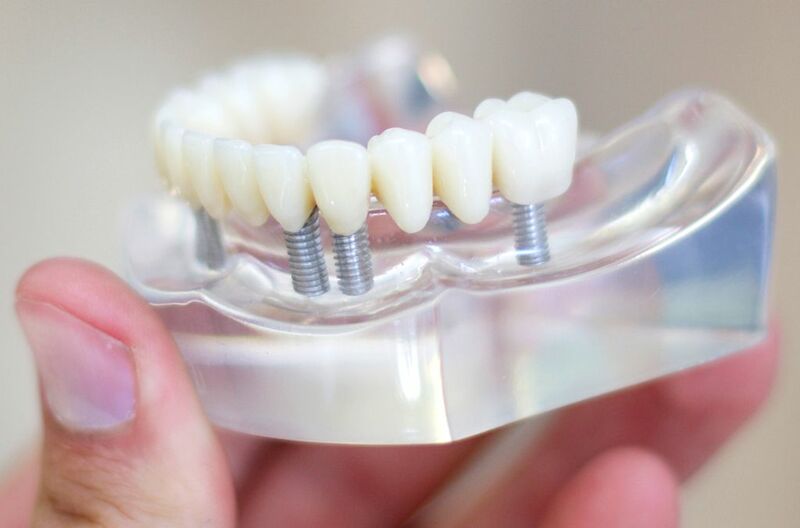 Dental implants are considered the gold standard for those missing some or all teeth. Made of titanium, they are like tiny bolts that are implanted beneath the gum line into the bone, where they act as a tooth root. Our cosmetic dentists now offer cosmetic injectables to give you more than just a beautiful smile! As medically trained professionals, highly skilled in injectables, and with a comprehensive knowledge of facial bones, muscles and tissue, they can carefully administer dermal fillers, volumising fillers, lip fillers or antiwrinkle injections. There is little to no downtime involved, with some treatments lasting over 18 months. Anti-wrinkle Injections – Aka wrinkle relaxers, a natural protein is injected into the skin, causing the muscles to relax, and giving the skin a smooth, youthful appearance. 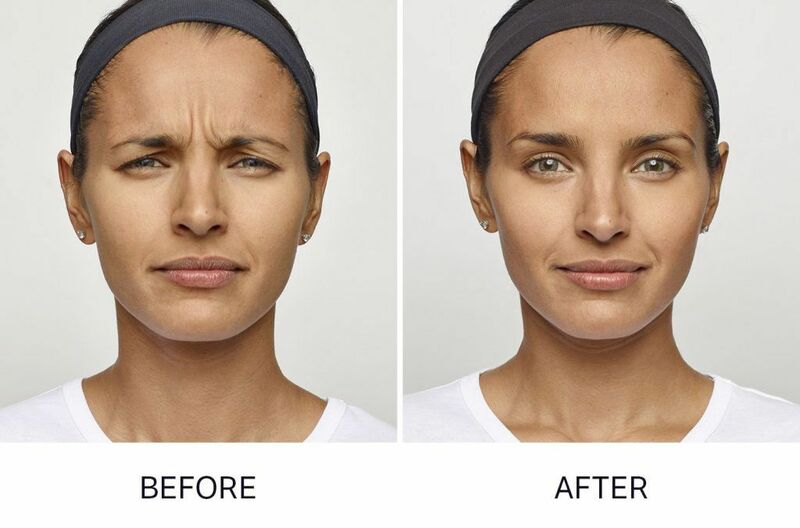 Dermal Fillers – Fillers can be used in a multitude of ways to enhance aesthetics, by restoring symmetry, smoothing wrinkles, increasing volume and plumping or enhancing lips. As the name suggests, with same-day crowns, one day is all it takes. Same-day crowns are a revolution in the dental industry as previously, getting a crown was a tiresome experience. There were bulky impressions (which were uncomfortable for the patient), you required a temporary crown and several appointments, and much time and money was wasted. Dental crowns are used for many dental concerns, acting like a ‘cap’ to cover-up and protect the tooth. For example, they can be used to save broken or chipped teeth, cover-up unsightly fillings, or badly stained or damaged teeth. They can be used to cover-up a tooth after root canal work or to protect a brittle, vulnerable truth. 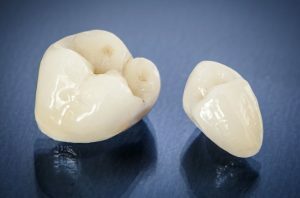 Crowns can also be used as a base to attach a bridge or on top of a dental implant, via an abutment. Operating since 2008, Oxford Street Dental changed hands in early 2017, and is now under the ownership of Dr Aran Moorthy. Along with a change of ownership, there’s now new staff, new x-ray units, OPG machine, and same-day ceramic crown machine – and even the latest in dental chairs with super-comfortable memory foam! The clinic has recently amalgamated with Roselawn Dental, with all Roselawn staff joining the team at OSD. Free 2-hour street parking available on Salisbury Street. Bus stops (for no.15 bus) located half a minute away.